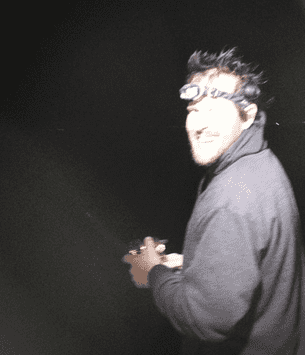 The Best Night Fishing Experience in WA! Some people prefer to go fishing during the brightness of the daytime. Others, however, prefer doing so when their surroundings are significantly darker. If you're looking for some classic night fishing fun in Western Australia, your best bet is to get in contact with WA Fishing. We're an acclaimed local business that specialises in high-quality night fishing opportunities in Perth and beyond. If you're interested in adventures that are a bit more on the demanding side, our night fishing trips should be right up your alley. 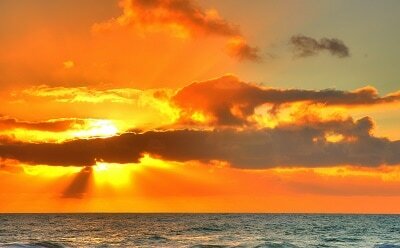 These trips are ideal for people who want to gaze at sunset views. They're ideal for people who are more than eager to fish, too. 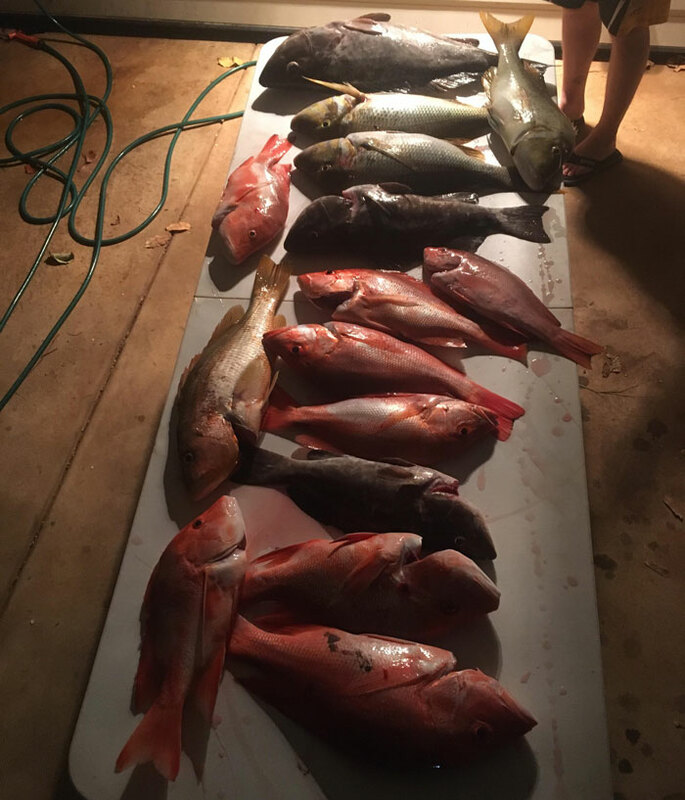 We offer night fishing trips that are great for people who want to go after pink snappers. These trips are also great for folks who are passionate about mulloway, Dhufish and red snappers. If you have your sights firmly set on any of these species, our night fishing excursions are exactly what you need in your life. If you want to witness nighttime feeding, pink snappers are the fish for you. 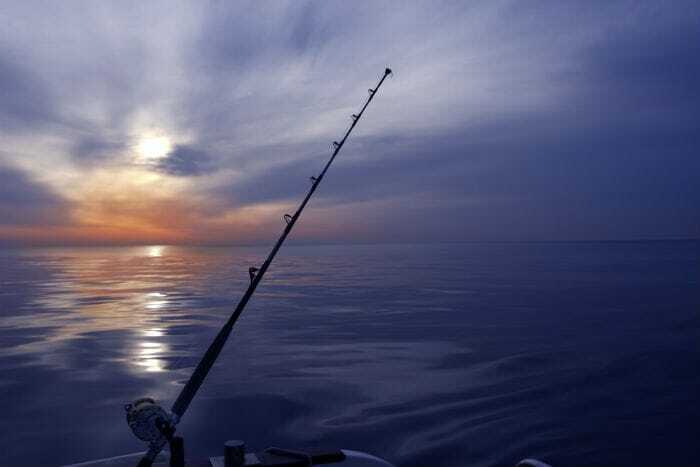 People who participate in our nighttime fishing trips Perth are welcome to a wealth of conveniences. WA Fishing provides all customers with superb fishing gear. We give you bait, reels and rods. Our boats are equipped with clean and pleasant showers and toilets. Our crew members also take care of any and all of your fish cleaning and packing requests. That's not a bad deal at all! 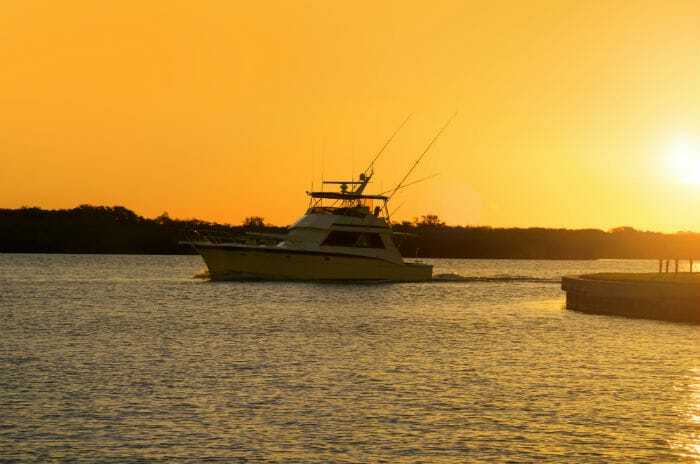 If you want to have an enriching, fulfilling and rewarding night fishing Perth adventure in Western Australia, you won't be able to resist WA Fishing's efficient and smooth trips. Our night fishing trips can give you the opportunity to take in the magnificent beauty the region has to offer. The night time only enhances the splendor. When you're on one of our boats, you can expect to land a serious amount of quality fish. Our customers never have to go hungry while in our care. If you sign up for a night fishing trip with WA Fishing, we'll make sure to feed you well. We provide our customers with exciting choices in meals and snacks alike. 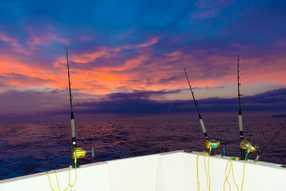 Fishing is a recreational activity that calls for a lot of attention and focus. It can be particularly difficult at night, too. That's why we always go above and beyond to make sure to take care of customers' appetites. People who want access to the finest night fishing trips in Perth and surrounding areas can breathe sighs of relief right now. 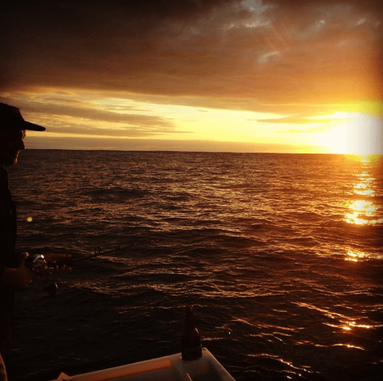 WA Fishing is a prominent local company that has a reputation for organised, comfortable and enjoyable nighttime fishing excursions. If you want to spend a beautiful night fishing, we can always come through for you. Contact our company today for further information and to reserve a spot. Feel free to reach out to us with any questions, too. Our company representatives are always delighted to help.